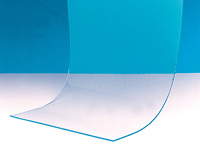 Our PVC Strips are available in a variety of styles and thickness to fit every application. 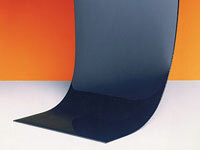 Smooth PVC strips in .120 are our most popular for use in warehouse and on shipping and receiving docks. Ribbed PVC bulk rolls are ideal for use in high traffic areas. 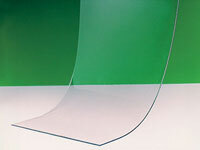 If you have a cooler application try our low temperature strips. 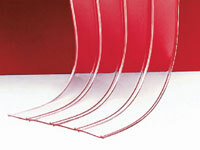 Low Temp PVC strips are formulated to remain flexible in temperatures as low as -40°F.